Last Minute Tips to Crack UIIC Assistant Prelims Exam 2017- The United India Insurance Company (UIIC) had invited Applications for the post of Assistants 2017. This year, a total of 696 vacancies has been announced to recruit young and dynamic aspirants. United India Insurance Company Limited (UIIC) is going to conduct UIIC Assistant Prelims exam on 22nd September 2017 in different slots. 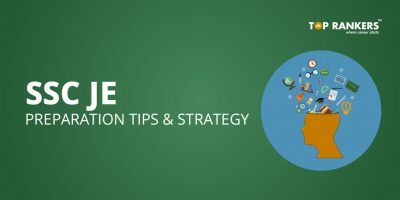 Here are some important 8 last minute tips and strategies for the exam that will be worthwhile for scoring good marks in the exam. The UIIC Prelims exam consists of 3 sections and the time limit is 60 minutes (1 hour). So, you will have 60 minutes in your hand to complete a total of 100 Qs. There is a negative marking of 0.25 marks of each incorrect response. Proceed for the examination on the examination day with a proper plan so that you don’t get in a chaos while attempting the examination. Know what subjects you are good at and where you lag. Attempt that section first that you are good at and the weakest subject in the end. 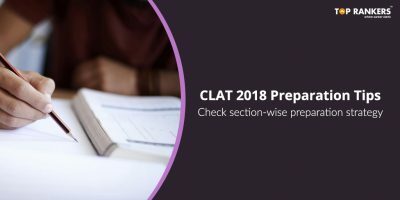 This practice will ensure that much of the time is not wasted on solving the questions that are difficult to you and in the end, you don’t fail to attempt the section that could get you a higher overall score. Do not stick to a single question if you are not able to solve it. Do not start your exam in which you are having comparatively less hold. Starting the exam with your weakest section can low your confidence for the whole exam. Like the selection of section, selection of right questions is of utmost importance. In every section, always attempt those questions first which are easy and less time taking and gain score. Accuracy matters and since this exam is of assistant level, you can score more marks if you attempt maximum questions with sure accuracy. So be extra careful in attending the question and choosing the question. Manage your time efficiently. This is very important because there is no sectional division of time. You need to make sure that you devote sufficient time to each and every section in order to clear the sectional as well as the overall cutoff. Challenges can be fun in matches and in sport, rather destructive in exams. You are not going to win by challenging the questions and cracking the questions. This is an exam and you have to act smart to be the best (Of course you are writing an exam for a spot in the final vacancy list and not for a challenge; First remember that). Much of stress won’t let you fathom out the questions asked in the examination. So avoid anything that can stress you out, keep calm and stay focused for tomorrow. It is important for the students to have a positive mindset. A beforehand sectional time division in Mind is very important. You can follow time frame mentioned below. This is for reference, you may vary time for different sections based on your strong and weak areas and as per your suitability. Stay tuned for more updates on Last Minute Tips to Crack UIIC Assistant Prelims Exam 2017. 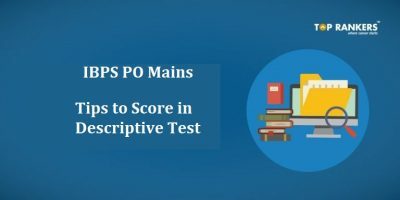 SSC MTS Exam Analysis 21st September 2017 – How was your Exam?